Caution: This is an in-depth analysis article. 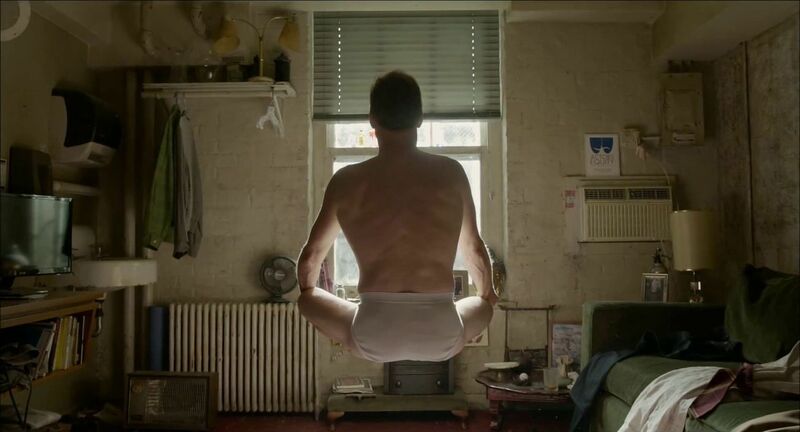 As such, spoilers for Birdman ahead. If you want to purchase Birdman, you can find it on Amazon Video here. Note: The page links are a bit hidden at the bottom of this page. Just to be clear, there are five pages to this article, you might just have to scroll a bit to find the correct buttons. Icarus, son of Daedalus, is the famed tragic figure of myth who wore wax wings and flew too close to the sun, failing to heed his father’s warning in his aerial jubilation.